Matthew S. Sutphen is an Associate with Leech Tishman and a member of the firm’s Taxation and Corporate Practice Groups. 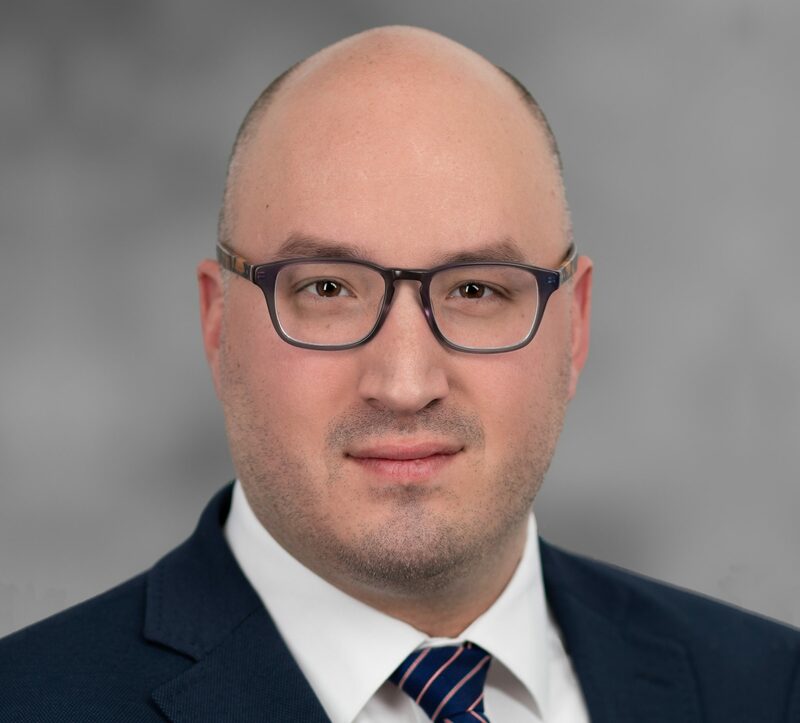 Matthew is based in Leech Tishman’s Pittsburgh office, where he focuses his practice on international, federal and state tax planning and tax controversy matters, as well as corporate and transactional matters for domestic and international companies. Matthew represents individuals and entities at all stages of the litigation process in matters before the Internal Revenue Service. He is also experienced in handling tax planning for individuals, multinational corporations, partnerships, and limited liability companies, as well as assisting clients with business formation and entity selection, corporate governance, and mergers, acquisitions and divestitures. Prior to joining Leech Tishman, Matthew worked at several major law firms as a tax and corporate associate. He also previously worked in Washington, D.C., for the Treasury Inspector General for Tax Administration (TIGTA), an independent bureau within the U.S. Department of the Treasury that oversees the Internal Revenue Service (IRS), the IRS Oversight Board, and the IRS Office of Chief Counsel. During his time with TIGTA, Matthew served as the counselor to the inspector general and congressional affairs liaison. Due to his extensive, government-related work experience, Matthew has accumulated a breadth of institutional knowledge and experience as a tax attorney. He is able to provide his clients unique insight and counsel through his private and public-sector experience.